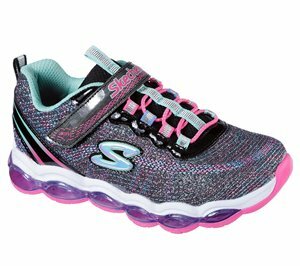 Skechers - S Lights: Glimmer Lites $56.95 Free Shipping! 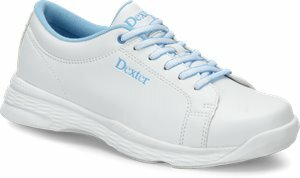 Dexter Bowling - Raquel V Jr $39.95 Free Shipping! 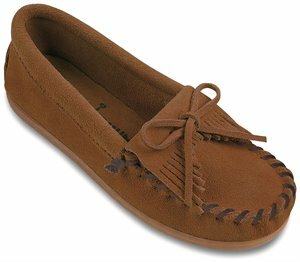 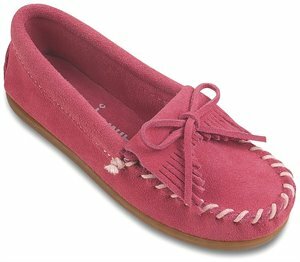 Minnetonka - Kilty Suede Moc $34.95 Free Shipping! 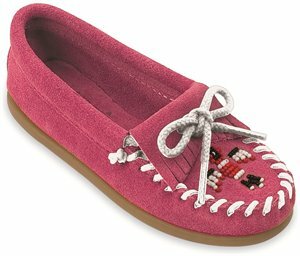 Minnetonka - Kilty $34.95 Free Shipping! Minnetonka - Childrens Thunderbird II $34.95 Free Shipping!